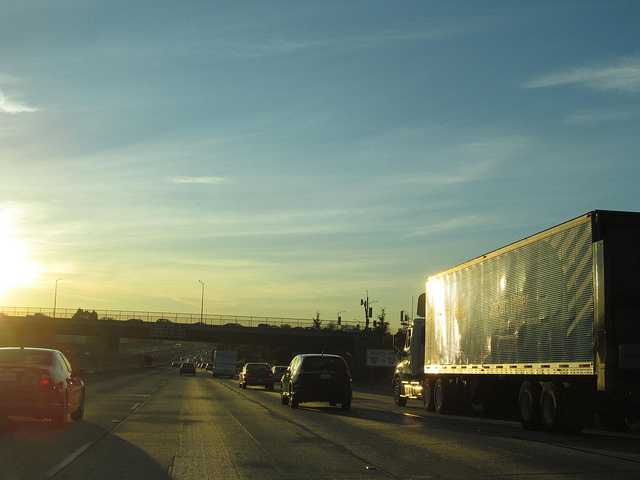 What Happens When You Hold a CDL and Are Charged With DUI in a Noncommercial Vehicle? Ohio drunk and drugged driving laws treat all driver’s licenses equally regardless of which type of vehicle a person was operating. This means that anyone who has his or her personal license suspended for committing an alcohol or drug offense in their own car will also have each commercial driving certification they hold suspended. Working with an experienced Columbus Ohio commercial driver DUI attorney can help you avoid the harsh outcome of being convicted in relation to what state statutes call operating a vehicle while intoxicated (OVI). The key is to find a legal advisor and ally early because your licenses can be suspended at the moment of arrest and remain suspended for months or years if that sanction is not appealed successfully. An ALS takes effect immediately and leaves the penalized person unable to drive and ineligible for driving privileges for a minimum of 15 days to 3 years depending on the situation. A second or subsequent ALS lasts even longer. A first-time OVI conviction brings a 6 month to 3 year license suspension. Multiple convictions can extend the suspension term up to 10 years or life. No person in Ohio can legally drive a commercial vehicle while under administrative or court-ordered suspension. For many truck, taxi, and bus drivers, losing a CDL for a DUI/OVI offense translates into losing a job. Drunk or drugged driving suspects have 30 days to appeal an administrative license suspension. Getting an ALS for a commercial driver’s license lifted requires a hearing or an agreement between the Prosecuting attorney and your Columbus DUI attorney. Hiring a Columbus, Ohio, CDL attorney to represent you is strongly recommended because the process is different from most court proceedings. If an ALS appeal is denied, no commercial driving privileges can be granted. Similarly, and unlike personal driving privileges, a CDL suspension issued by a court as part of a sentence for an OVI conviction means no commercial driving at all until the entire period of the suspension expires. Fighting a conviction with the help of a Columbus DUI defense attorney is the best way to try to keep a CDL. Find out if an Columbus Ohio commercial driver DUI attorney with The Maher Law Firm can assist you. Get a free phone consultation with a Columbus OVI lawyer by calling (614) 205-2208 or using our online contact form.